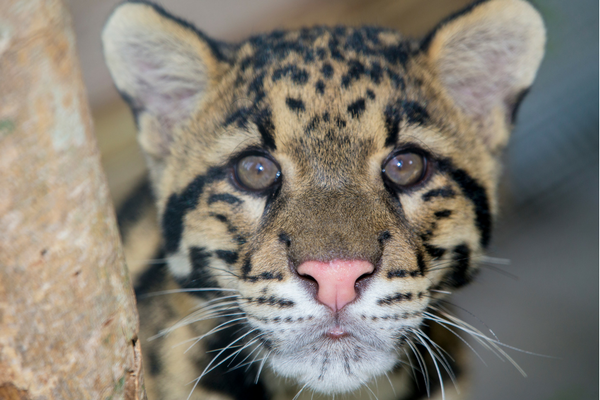 When you make a donation to Naples Zoo, you are providing critical support for animal care, education programs and wildlife conservation. Naples Zoo, a historic Naples landmark, welcomes over 370,000 visitors each year. We strive to inspire a conservation ethic in our guests through engaging, educational experiences that serve to increase appreciation for the natural world. Your kind support makes this work possible. Naples Zoo is a 501(c)(3 not-for-profit organization. All contributions to Naples Zoo, Inc. are tax-deductible to the fullest extent allowed by law. Gifts of all sizes are important. With a donation of $1000 or more, you will join the Naples Zoo Society and receive several exclusive benefits.